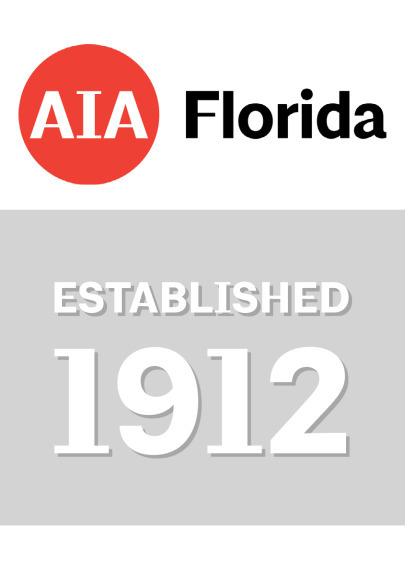 AIA Florida offers a detailed membership roster, which can be sorted as needed, for members and non-members. Mailing labels are available in 5160 Avery format. 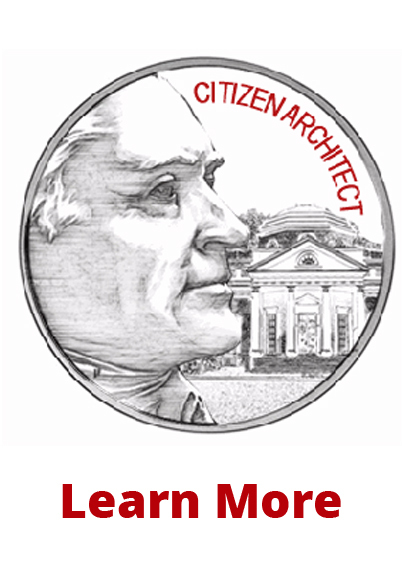 If a different format is desired, please contact the AIA Florida office at 850-222-7590 for pricing details. See the chart below for a breakdown of price. Download our label order form in PDF format.